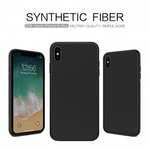 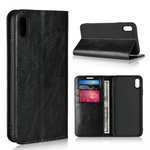 Material: Made of high-quality hard metal luxury stainless steel, flexible silicone TPU and carbon fiber, give your phone a great protection. 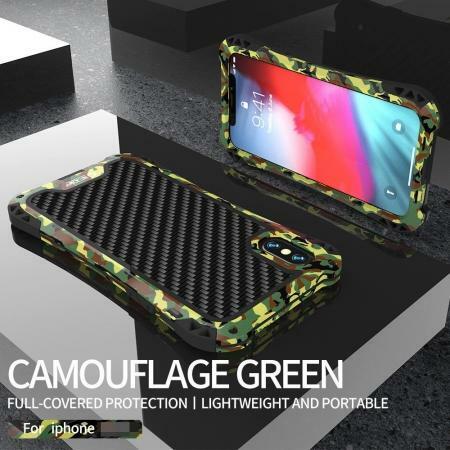 Feature: Pairing of metal and carbon fiber, unique stylish design, trendy and comfortable feeling. 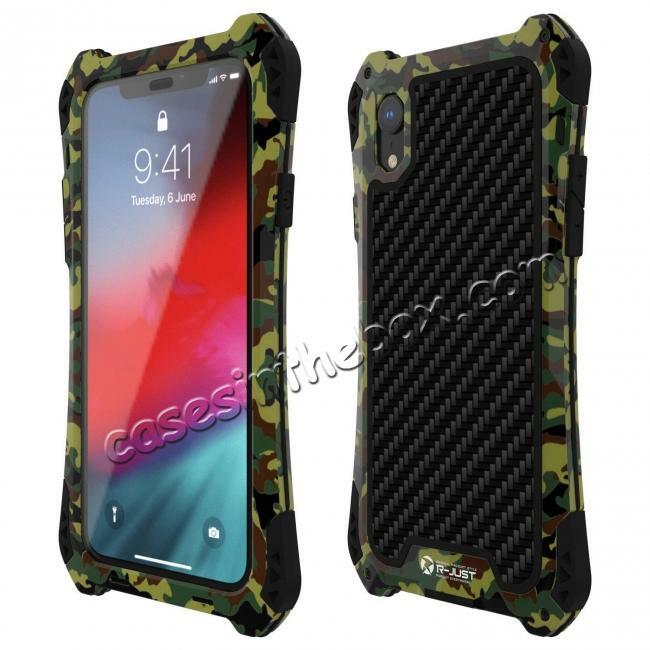 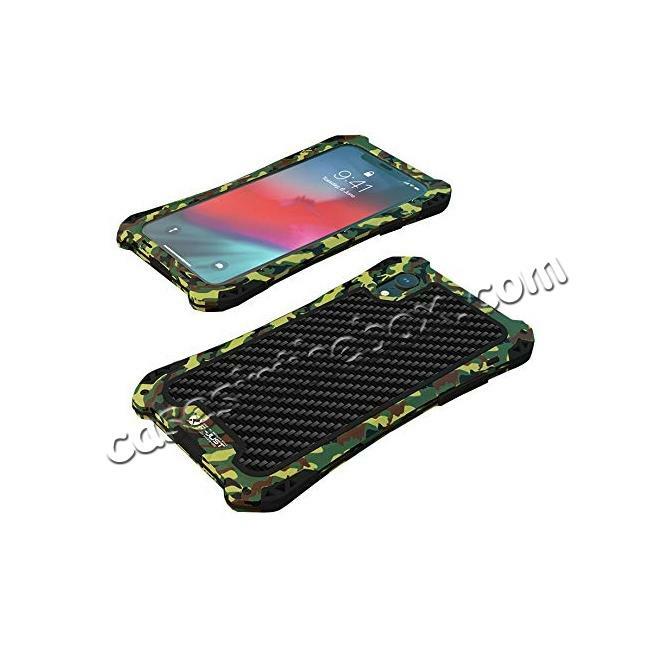 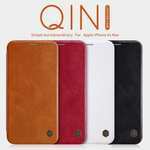 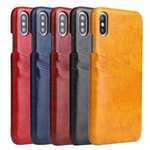 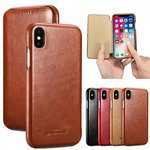 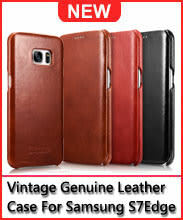 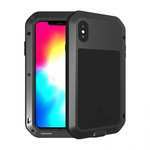 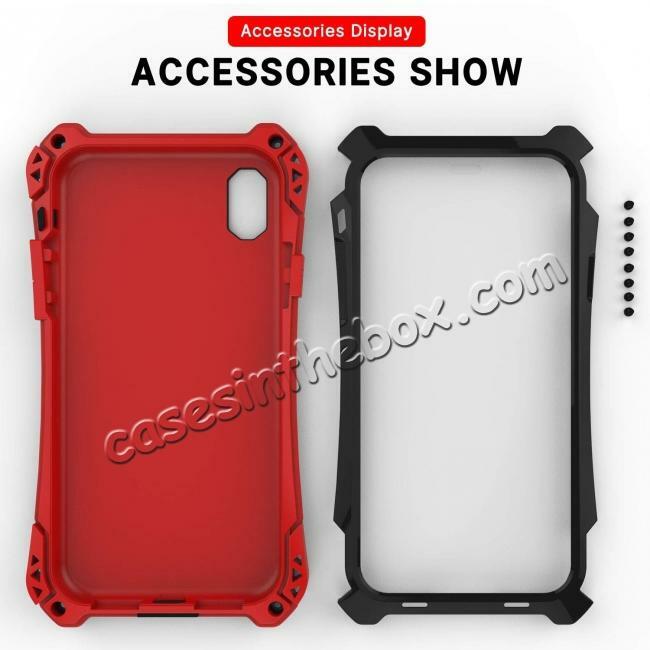 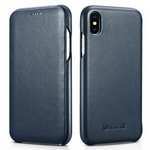 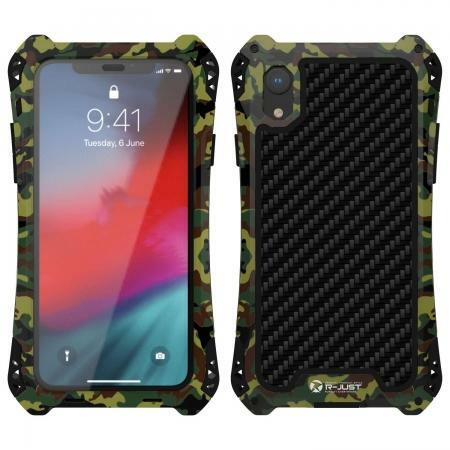 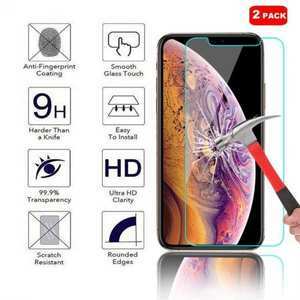 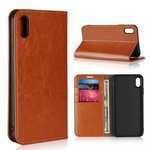 Install: Case is perfect for your phone and easily to install and remove,without damaging or scratching the phone body. 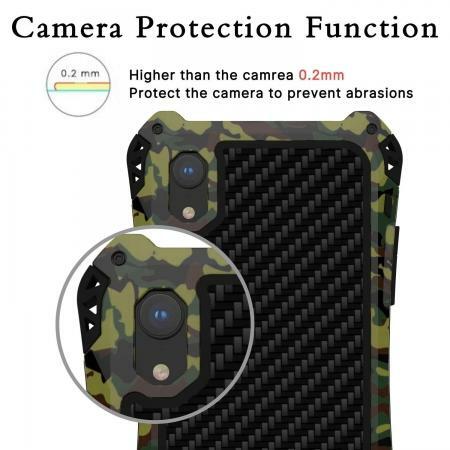 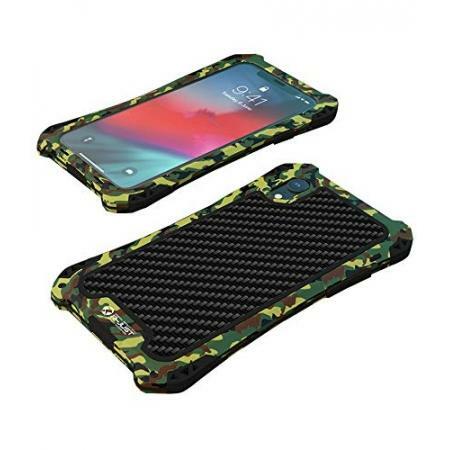 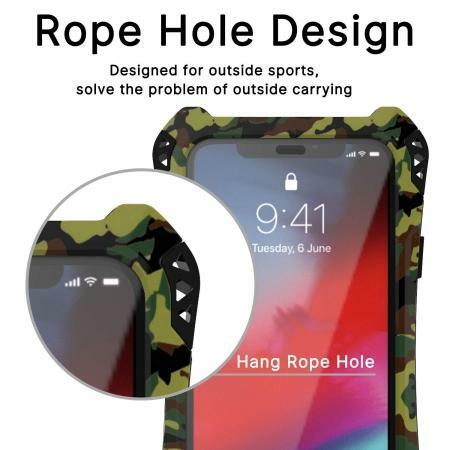 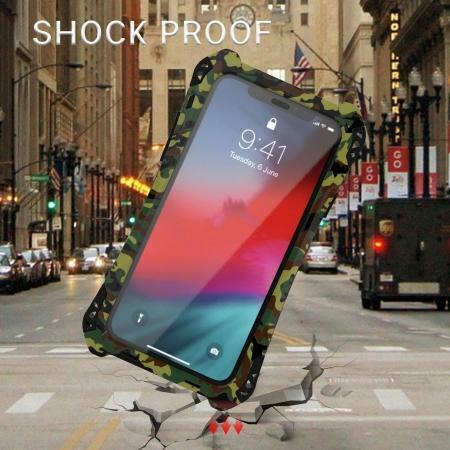 Notice:It can simple protect your phone from the rain or the sudden water damage, it can face water resistant and rain proof, but not put in water, swimming, diving, surfing.